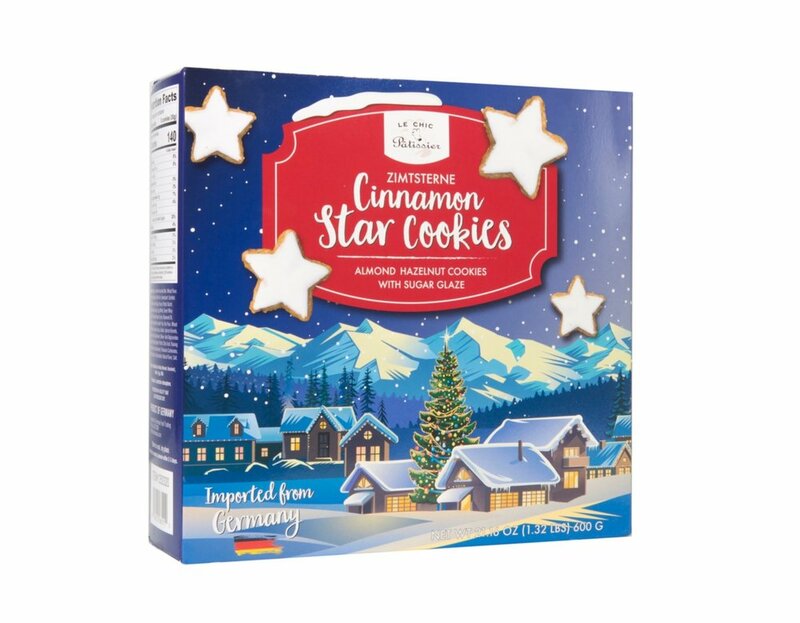 Enjoy the very best cookie with our Cinnamon Star, “Zimsterne”, made and imported from Germany. This is THE traditional German Christmas cookie. Made with a delectable almond-Hazelnut mix and sugar glaze, these, cookies will keep you and your guests coming back for more! 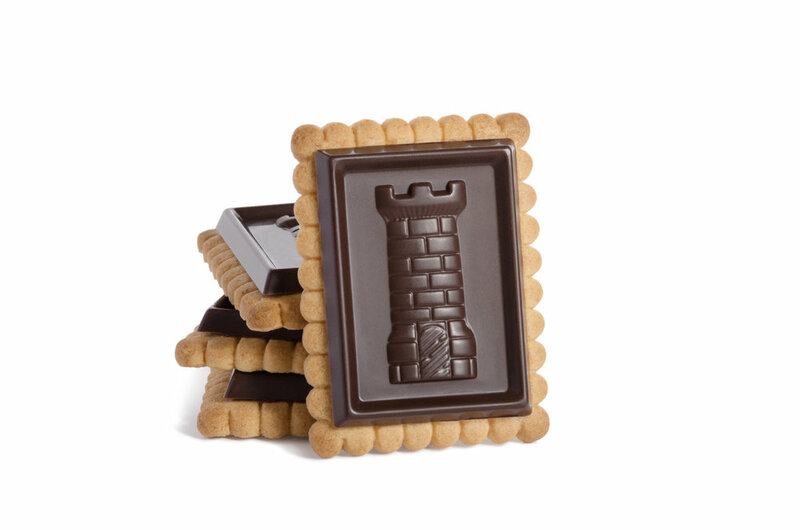 Zimsterne is fun for any modern holiday party, however this cookie is steeped in German history dating back to medieval times. During this time, German monasteries were wealthy enough to afford exotic spices, such as, cinnamon, ginger, and almonds. The monks created an assortment of cookies that would eventually make its way to German households by the 1700s. Families created their own versions of these cookies- what today is considered Zimtsterne, among many other types. Stollen is a quintessential part of Christmas in Germany. It even has an entire festival dedicated to it! A delectable fruit cake that is both sweet and fruity, it can be eaten hot or cold. Made with dried fruit, nuts and spices, it is covered with powdered sugar and contains a lovely marzipan filling. Surprise your guest with something unique and authentically German this Christmas. Once upon a time, a Chef Patissier was looking for new and tasty recipes to add to his repertoire. He was inspired when his friends visited for the holidays, and brought with them dark chocolate as a gift. Simple but delightful! Shortly after, everyone began asking him for these cookies. It soon became one of the most popular biscuit throughout Europe and later the world.